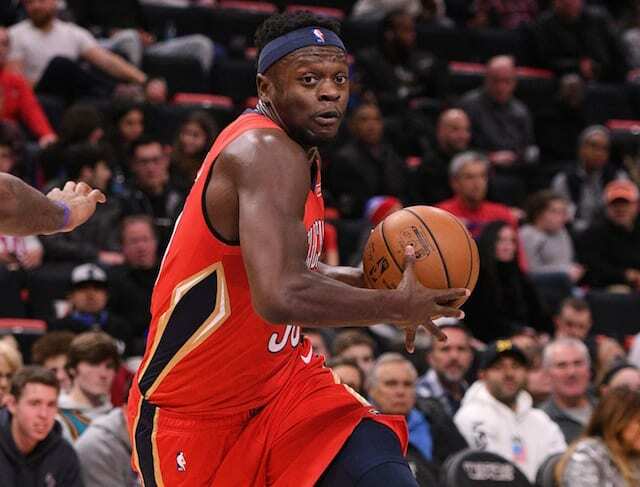 Lakers Are Missing Julius Randle, But Could Free Agency Have Ended Differently? 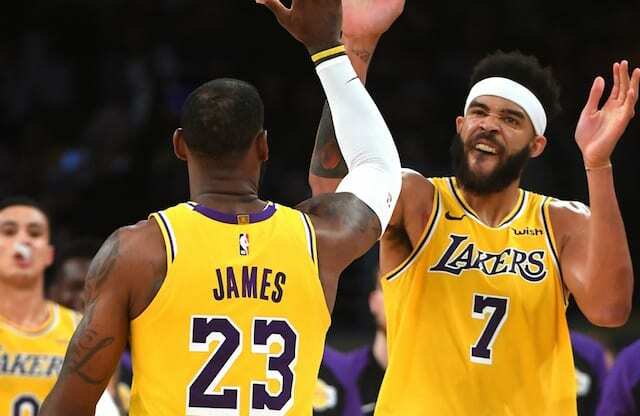 After signing LeBron James, the first move the Los Angeles Lakers made was to ink big man and two-time NBA champion JaVale McGee. When he signed, and the team moved on from Brook Lopez, many felt that McGee would not be enough for the Lakers. 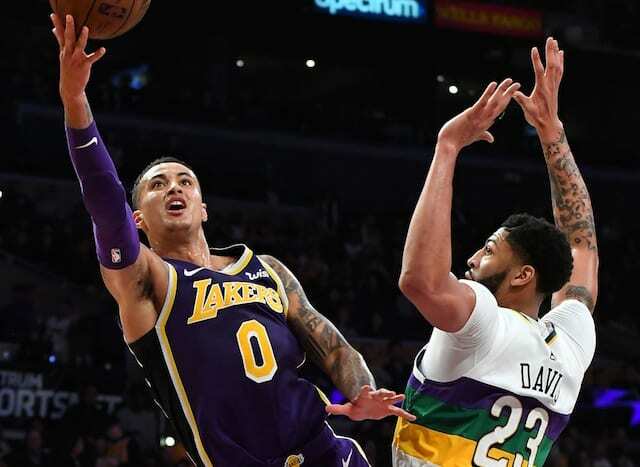 However, it quickly became apparent that McGee not only would avoid being any sort of a laughing stock but that he was imperative to the team’s success. His 2.6 blocks per game are good for second in the league. 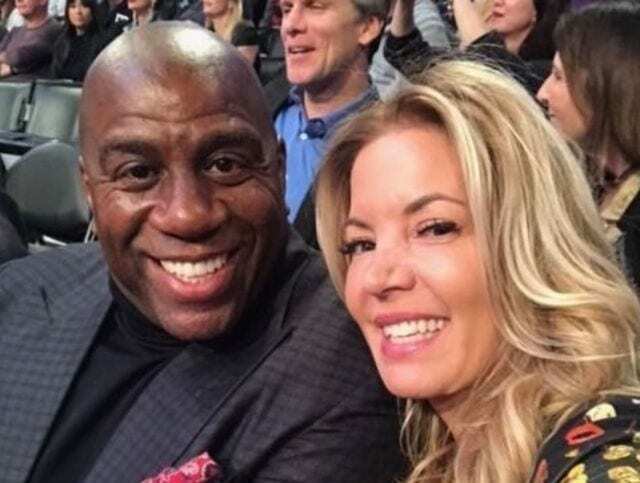 McGee has arguably been the second-best player for the Lakers this season behind James, which makes his plea with Lakers president of basketball operations Magic Johnson and general manager Rob Pelinka to sign the big man all the more important. Of course, it’s no secret that James went out of his way to make sure several players ended up on this season’s roster. Rajon Rondo, Lance Stephenson, and McGee were all brought to the Lakers due to a collaborative effort from James and the front office. 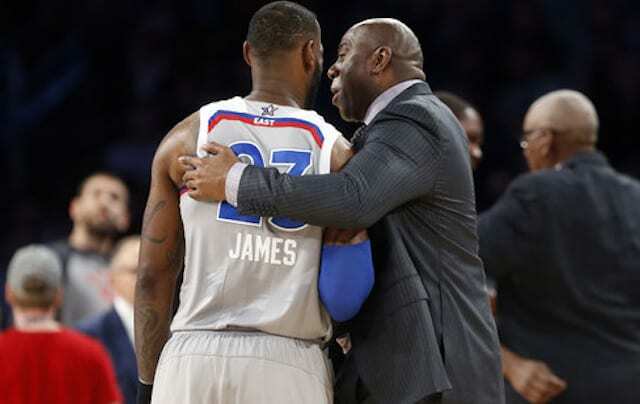 “I played against him in the last two NBA Finals and I wanted him on this team because I know what he brings,” said James, who lobbied the Lakers to get McGee. 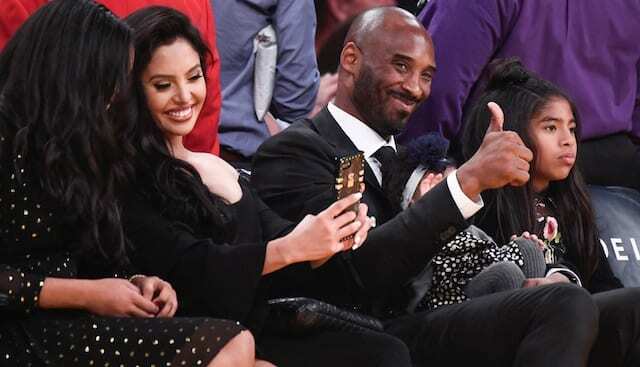 “It’s his energy, his energy level, his ability at the rim and his ability to protect the rim. If you don’t have that on your team, you’re not going to have much, man. You need to have people with a high IQ, which he’s got. That’s why I wanted JaVale to be part of this. James’ basketball IQ has been one of the most praised parts of his game, and he only proved it even further with the acquisition of McGee. Due to the “Shaqtin’ a fool” phase of his career, it’s been hard for McGee to gain credibility as a true NBA level center.